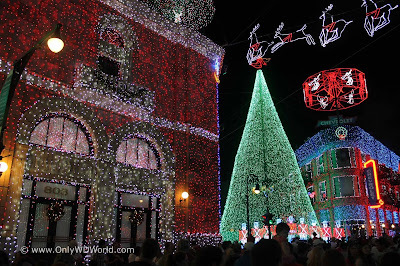 Home � Christmas Lights , Disney World Christmas , Disney World Holiday Season , Disney World News , Disney World Vacations , Hollywood Studios , Jennings Osborne , Osborne Family Lights � 2015 Is Final Year For The Osborne Family Spectacle Of Dancing Lights At Disney World! 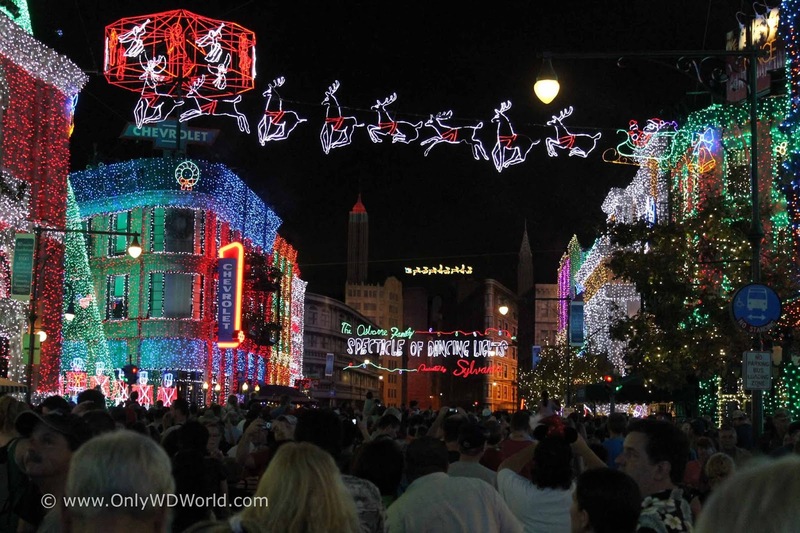 2015 Is Final Year For The Osborne Family Spectacle Of Dancing Lights At Disney World! One of the most enjoyed aspects of the Disney World Christmas Season will be making its last appearance during 2015. The Osborne Family Spectacle of Dancing Lights will shine, dance, amaze, and delight Disney's Hollywood Studios guests for the final time this year ending a tremendous 20 year long run. There may not be a more famous example of the American tradition of using lights to illuminate houses and yards to the extreme to celebrate the Christmas Holiday Season than that of The Osborne Family Spectacle Of Dancing Lights. With its humble roots stemming back to 1986 when Jennings Osborne's 6 year old daughter Breezy asked him if he would hang some Christmas lights on their house in Little Rock, Arkansas. 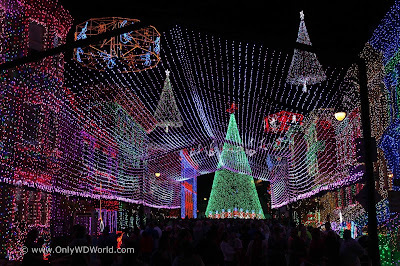 This grew each year until in 1993 they had amassed over 3,00,000 lights in their display. The neighbors were no longer endeared with the display and filed a law suit to make it stop. The Osborne's needed to find a new location for their now famous display. 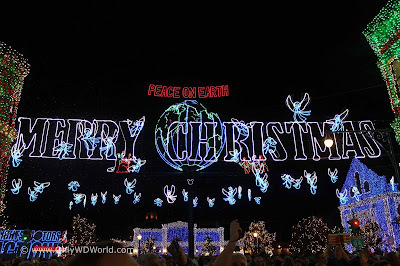 In 1995, the Walt Disney World Resort gladly offered to become the new permanent home for this one of a kind Christmas light spectacle and the number of lights quickly grew to over 4,000,000. Each year for the past 20 years the display has gotten bigger and better in their Disney home at the Streets of America section of Disney's Hollywood Studios. 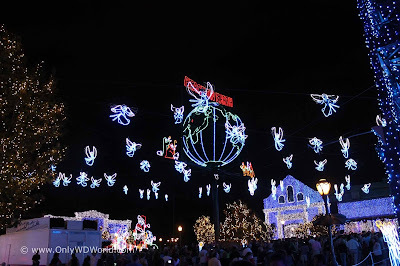 Unfortunately with the recently announced additions of Stars Wars Land and Toy Story Land coming to Disney's Hollywood Studios, this part of the theme park that had been home to one of the most amazing Christmas lighting displays imaginable will be going under refurbishment to support the upcoming changes. 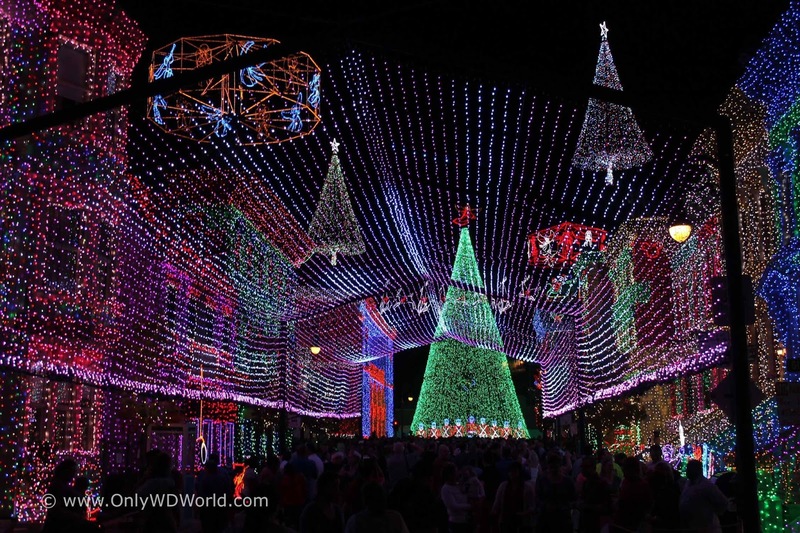 Disney World fans will still have the entire 2015 Holiday season to pay their respects and see this amazing lighting display for one final season. Starting November 6 and continuing every evening through January 3, 2016, guests of Disney's Hollywood Studios will be able to see the Osborne Family Lights. Two more options for holiday fun at Walt Disney World Resort will soon be available to book: the Merry & Bright Dessert Party (Nov. 6-Dec. 30) and the Merry & Bright Dinner Reception (Jan. 1- 3), both overlooking The Osborne Family Spectacle of Dancing Lights at Disney’s Hollywood Studios. 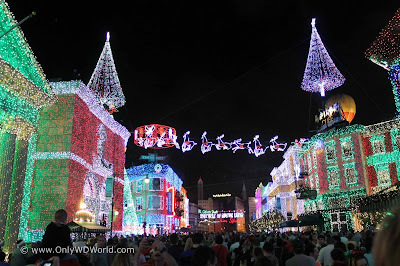 0 comments to "2015 Is Final Year For The Osborne Family Spectacle Of Dancing Lights At Disney World!"